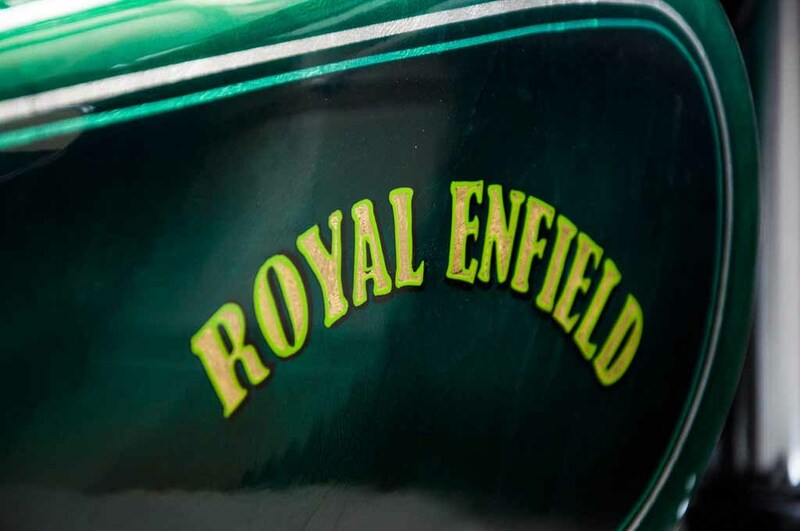 Royal Enfield motorcycles come with a true retro appeal with their old school design. 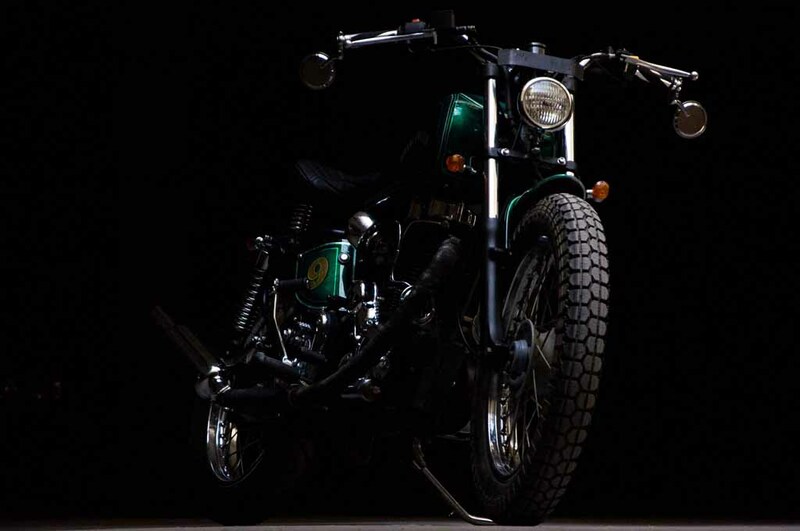 But some enthusiasts want more from their machines and in an attempt to make the motorcycles distinctive they often create some true piece of arts on wheels. 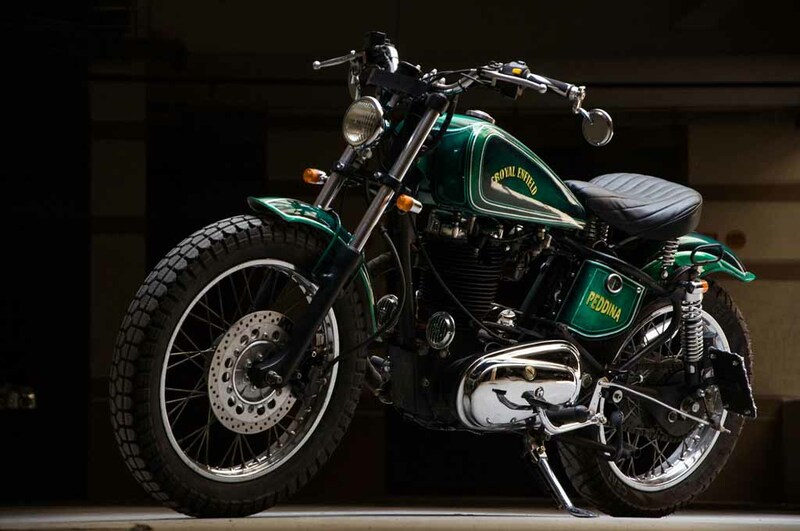 Here is a Royal Enfield Bullet G2 from 1960’s originally manufactured in the United Kingdom, which has been restored by Eimor Customs and dubbed as the Gunmaster G2. 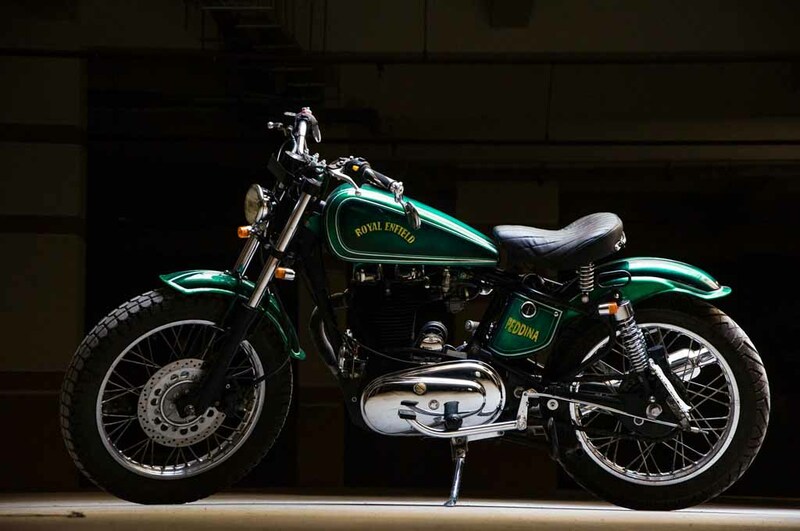 The Royal Enfield Bullet Gunmaster G2 comes painted in a combination of Silver Leaf, Emerald Green and Viridian Green Candy, while the badging gets Gold Leaf colour treatment. The engine block has been partially painted in Black, while the lower half gets shiny chrome treatment enhancing the machine’s visual appeal. 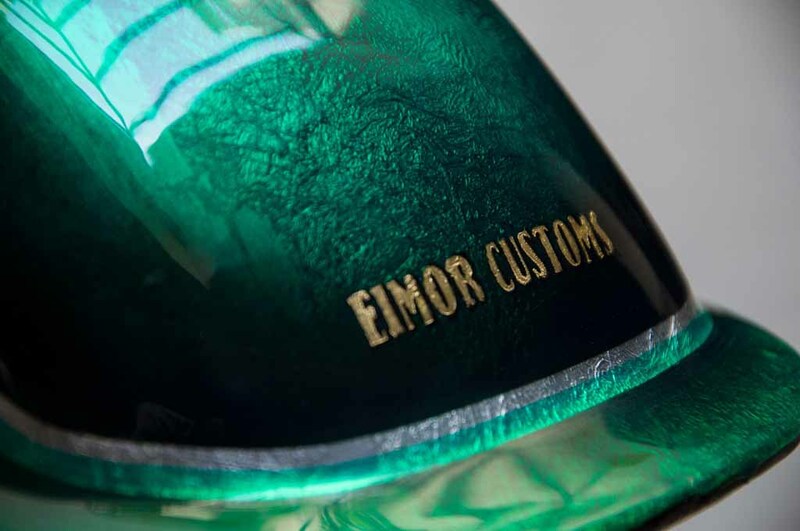 As Eimor Customs claims, the motorcycle has been re-built from scratch. 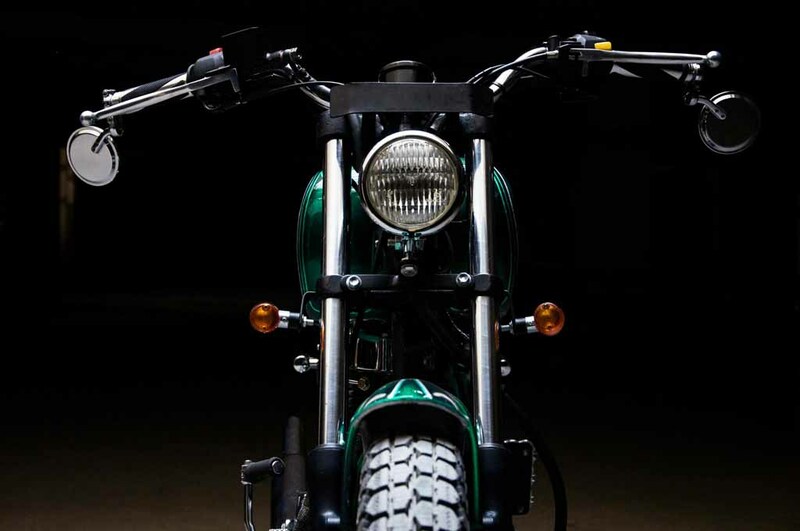 The modified motorcycle gets a custom retro-looking round shaped headlamp with chrome bezel. The side indicators are positioned lower. The wide handlebar with chrome brake and clutch levers increase the retro charm further, while the round shaped chrome finished rear view mirrors are positioned at the tip of the handles. 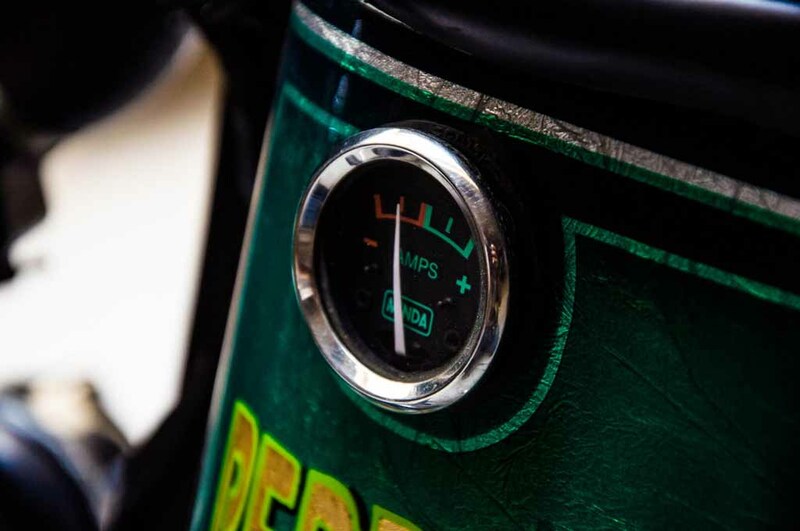 The motorcycle also comes with a single-pod instrument cluster. 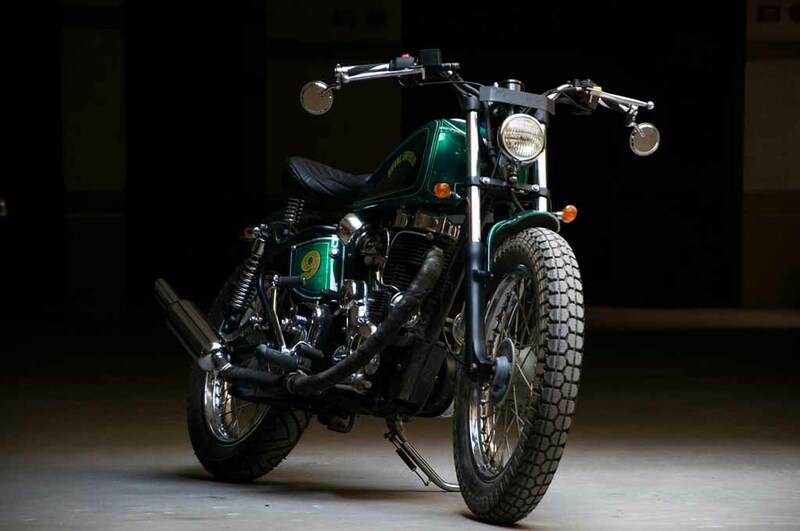 It comes as a single seater model and the customised body parts include shortened front and rear fender. The ampere meter and ignition switches have been repositioned tastefully. 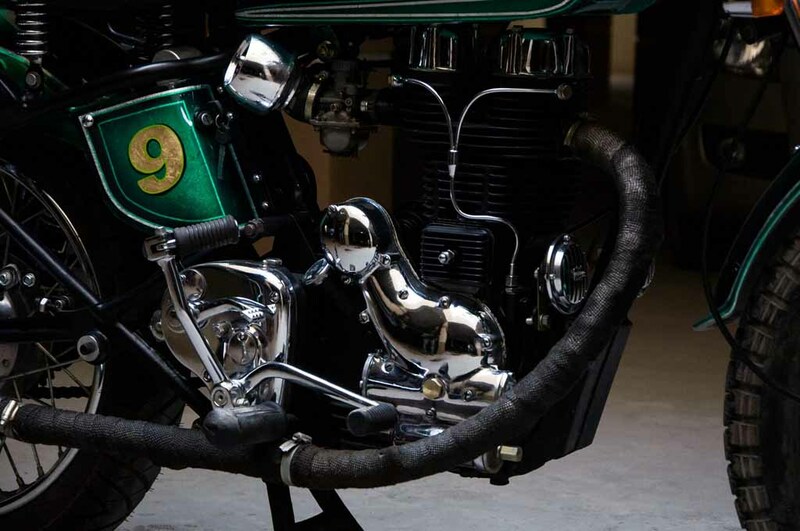 The motorcycle also gets a chunkier and muscular exhaust setup, while fuel tank too bears a classic appeal. 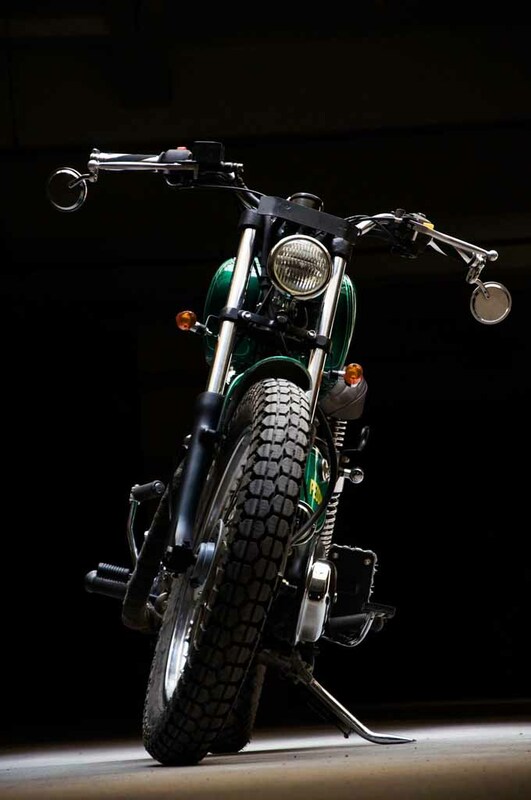 The suspension setup has been customised to deliver more comfort to the rider. On the braking front, the front wheel comes with a disc brake and the rear gets a drum brake. It runs on meaty rubbers wrapped around the multi-spoke wheels. 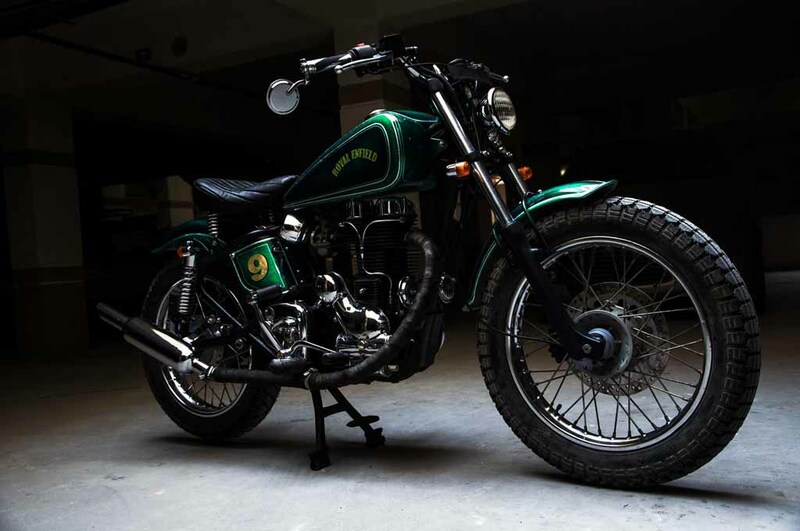 Currently, the Royal Enfield Bullet is sold in three different variants, which are – Bullet 350, Bullet ES and Bullet 500. 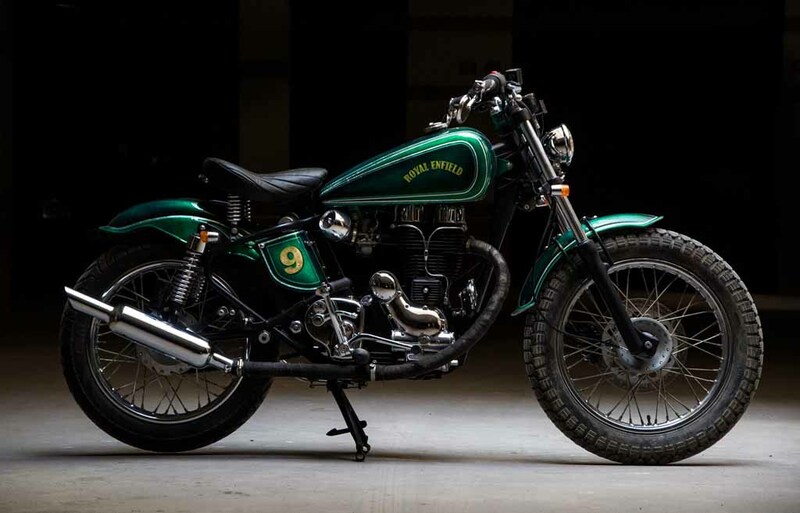 The Chennai-based motorcycle manufacturer has recently introduced the Auto Headlamp On (AHO), BSIV compliant updated engine and fuel injection technology to the Bullet 500. This model is capable of churning out 27.2 bhp of peak power and 41.3 Nm of peak torque. Eimor Customs has given the Gunmaster 2 a new gearbox.